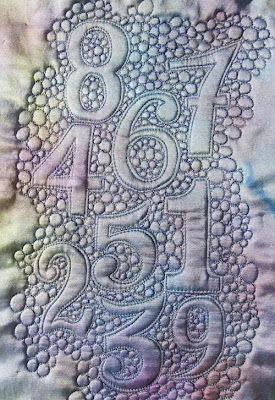 This year, I am serving as a “host artist” on the blog for The Sketchbook Challenge, an online project started last year by Sue Bleiweiss to encourage others to grow as artists by working in a sketchbook. Other artists hosting this year are Jill K. Berry, Sue Bleiweiss, Pam Carriker, Laura Cater-Woods, Jane Davies, Jamie Fingal, Leslie Tucker Jenison, Lyric Kinard, Jane LaFazio, Kelli Perkins, Carol Sloan and Susan Sorrell. 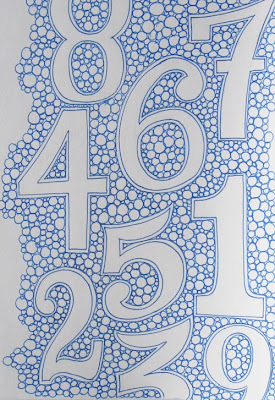 You can read all the details on The Sketchbook Challenge blog. 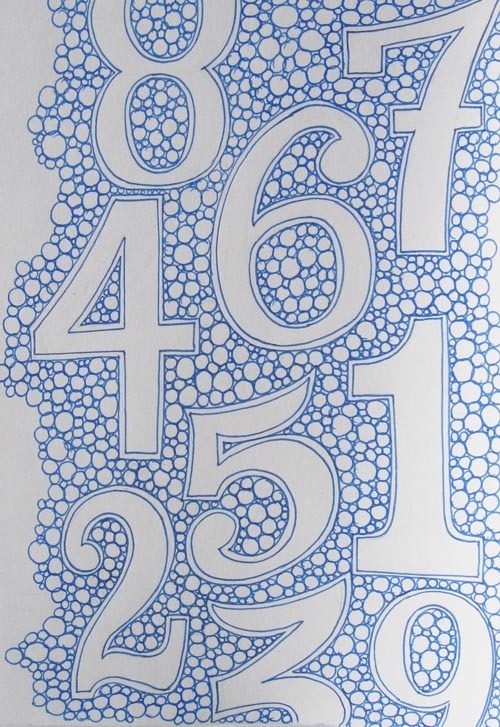 If you’ve ever wanted to work more consistently in your sketchbook – or if you’ve never worked in a sketchbook before – please consider joining us as we sketch our way through 2012! Wow. 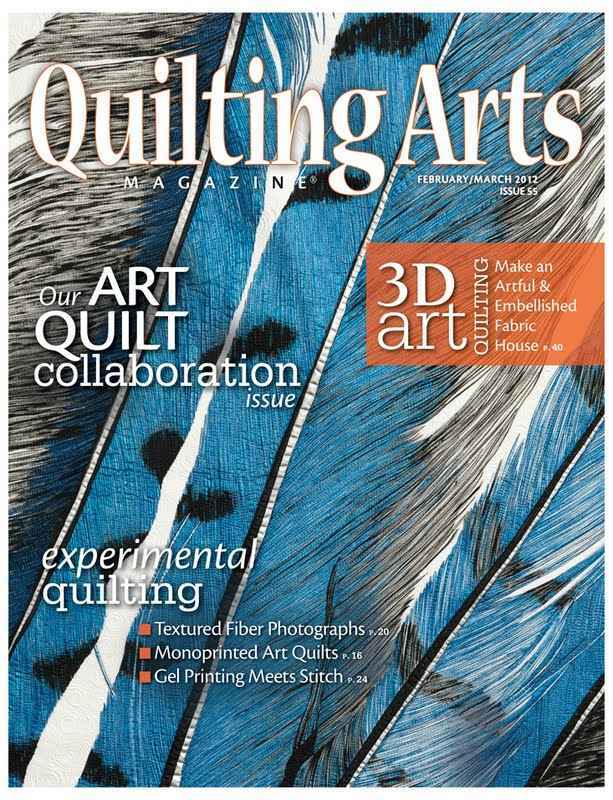 I just found out that my piece, “Hope is the Thing,” is on the cover of the February/March 2012 issue of Quilting Arts magazine. I started this piece the morning I found out that my mother had died, and it has come to represent the space between us now that she is gone. 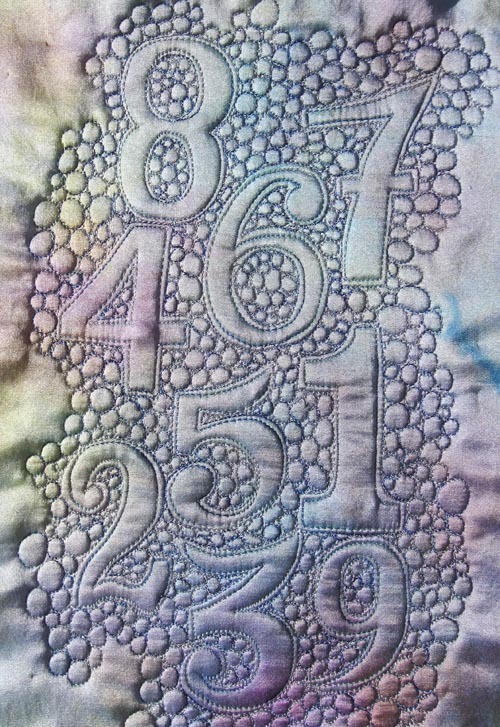 It was juried into The Space Between, an exhibition curated by Jamie Fingal and Leslie Tucker Jenison for Dinner at Eight Artists, and has already gone to International Quilt Festival – Long Beach, and International Quilt Festival – Houston in 2011. 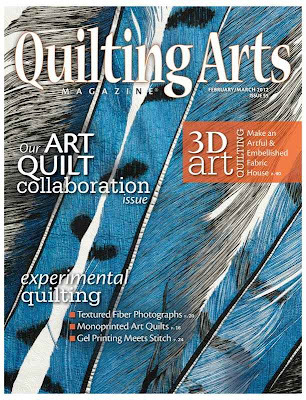 This issue of Quilting Arts also features the work of other amazing artists in The Space Between: Susan Fletcher King, Sherry Kleinman, Jayne Larson and Linda Teddle Minton. In this past year, even as I have mourned my mother’s physical presence, I have felt her emotional presence very close to me in my darkest hours. This feels like another sign. Love you, Mom.